- Search the Forums OLD! Register a SA Forums Account here! JOINING THE SA FORUMS WILL REMOVE THIS BIG AD, THE ANNOYING UNDERLINED ADS, AND STUPID INTERSTITIAL ADS!!! You can: log in, read the tech support FAQ, or request your lost password. This dumb message (and those ads) will appear on every screen until you register! Get rid of this crap by registering your own SA Forums Account and joining roughly 150,000 Goons, for the one-time price of $9.95! We charge money because it costs us $3,400 per month for bandwidth bills alone, and since we don't believe in shoving popup ads to our registered users, we try to make the money back through forum registrations. A Dark Souls Let's Play has started! 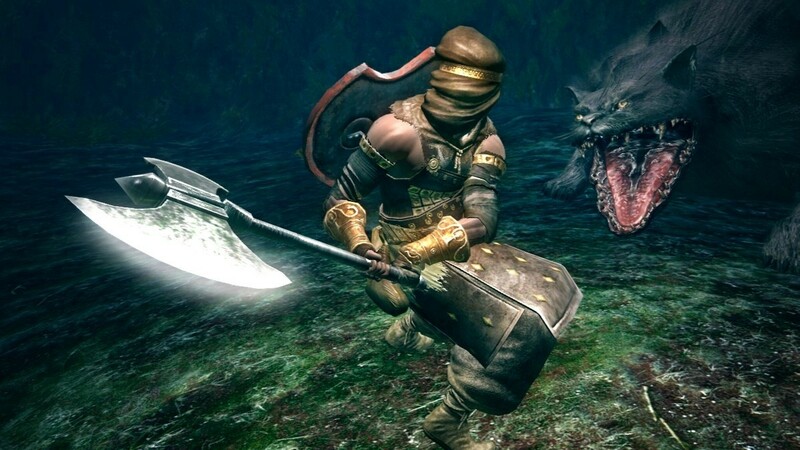 Dark Souls: Prepare to Die Edition available on Steam August 24th! Come chat with goons on our IRC chat: #FROMGoons on irc.synirc.net. 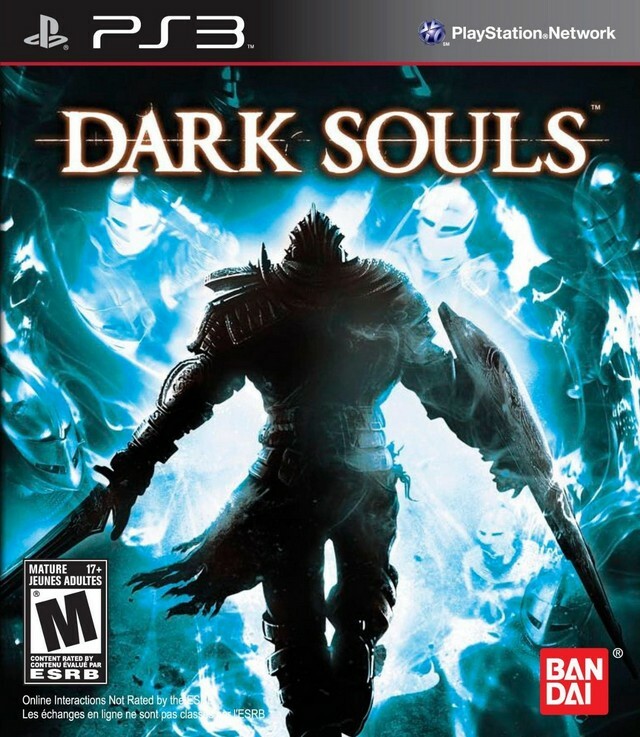 Dark Souls is the spiritual sequel to Demon's Souls, From Software's critically acclaimed and infamously difficult Action RPG. 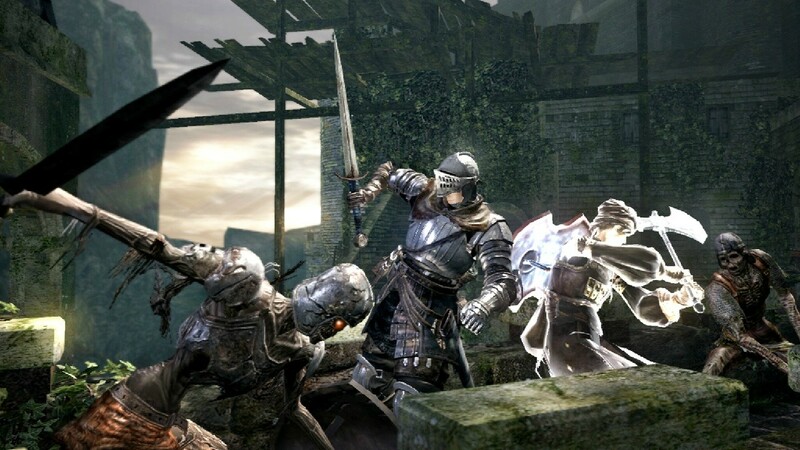 Published by Namco Bandai, Dark Souls maintains the visual, audio and gameplay style of Demon's Souls with an entirely new story and setting. What can I expect from the game? Death. Ridiculous amounts of it. 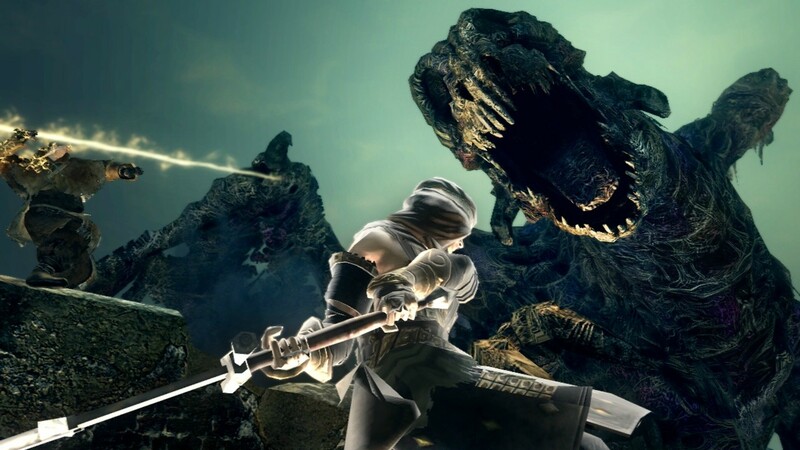 Like its predecessor, Dark Souls offers a vastly different experience from most other games on the market. You won't be able to grind your way to victory or abuse lenient save systems to see the game through. 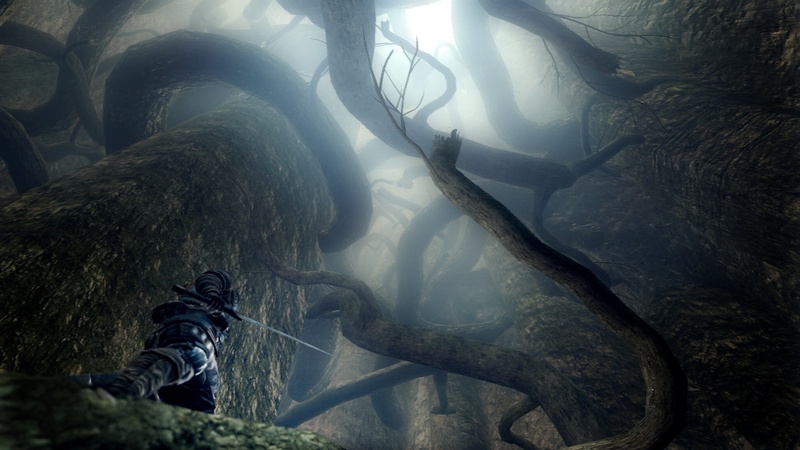 Dark Souls places you in a large, open and hostile world with no map, no adjustable difficulty, no pausing and checkpoints are few and far between. 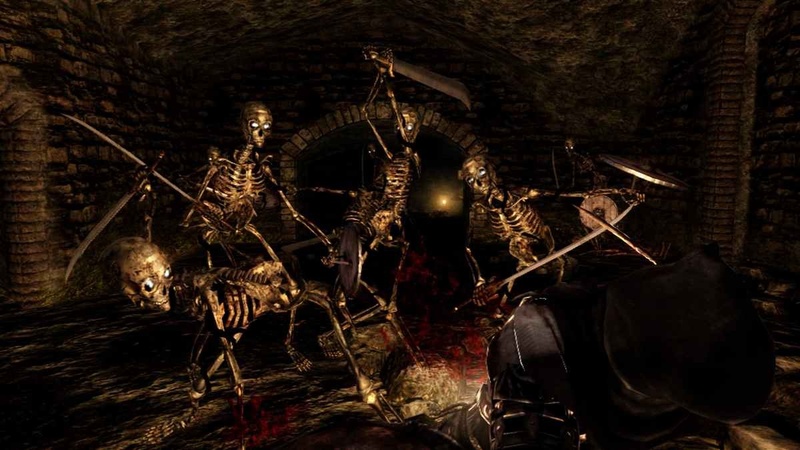 In this European-style dark fantasy world, you'll face scores of relentless undead, towering knights, fire-breathing wyverns and twisted, living nightmares working tirelessly to toss your vivisected corpse against the walls. Boss fights set you against cleaver-brandishing demons, dire wolves wielding greatswords and all manner of ancient horrors that can effortlessly crush you underneath their heels. Even the world itself assails you with traps, pits and narrow cliffs over steep drops that prey on the fragile lives of unwitting adventurers. Death is a constant companion and a central element of the gameplay: if you're not dying, you're not learning and if you're not learning, you can't win. Enemies will surprise and overwhelm you, but the enemy layout is set in stone and enemies will always stick to their own certain behavior and attack animations. As long as you play patiently and learn from your mistakes, you'll be able to move forward onto new, even more difficult challenges. Fortunately, you won't need to rely on experience alone. 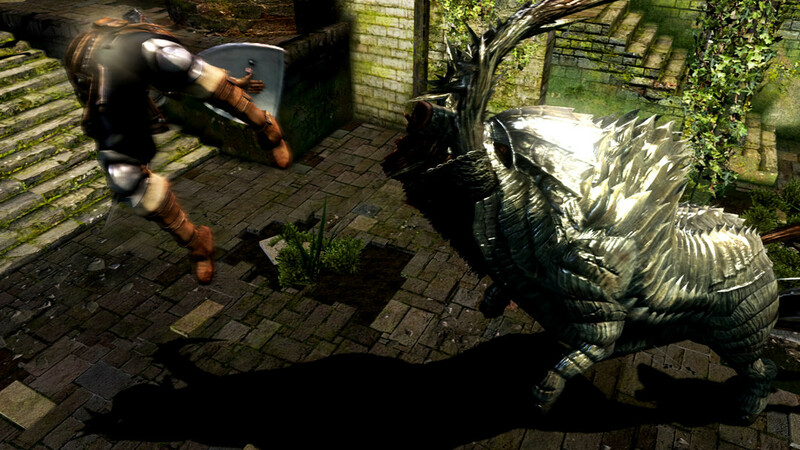 The game has a vast amount of European- and Eastern-inspired weapons and armor to discover as well as original creations that complement the game's setting and lore. Don't expect just typical swords and maces: you'll be able to equip scythes, whips and even a giant, spiked carriage wheel! Dark Souls inherits Demon's Souls' vicious challenge and twisted sense of humor, remaining as strangely compelling and rewarding as ever. 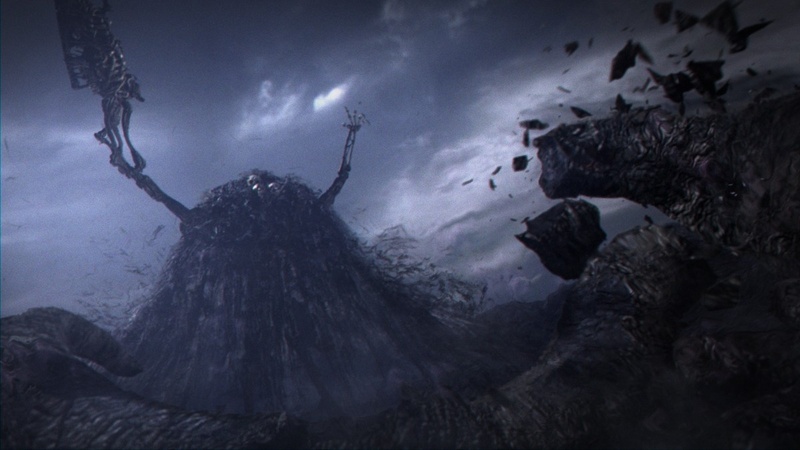 From Software takes an enormous risk by asking players to do away with their typical expectations and immerse themselves in a game that celebrates constant failure. 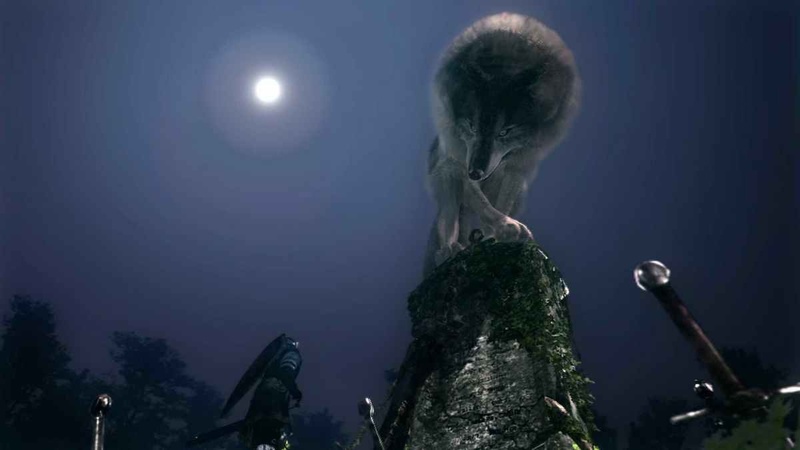 However, there is no other game like and if you allow yourself to be taken in by Dark Souls, don't be surprised when it's difficult to let go. 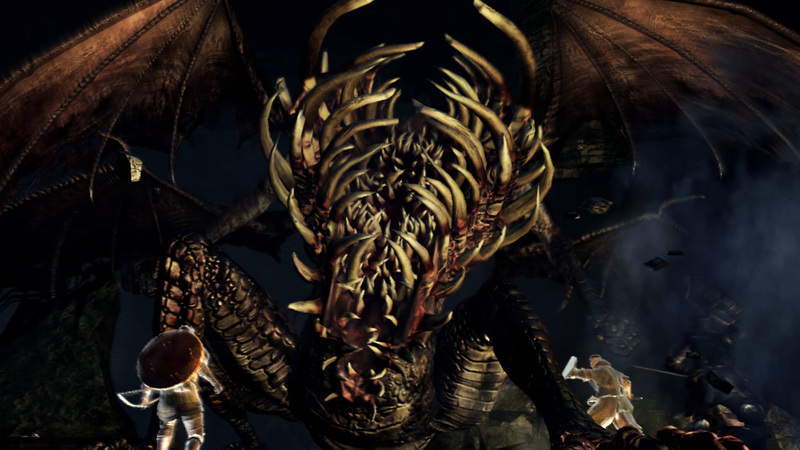 Dark Souls has a slightly more complicated story than Demon's Souls did. In ancient times, the land was uncivilized, covered by fog, giant trees and ruled over by stone-scaled dragons. Then four lords harnessed the power of fire to take the world from the dragons and create a world of prosperity. Fast forward to the time where the game takes place and the flames that helped the world prosper are on the verge of fading. On top of that, the world is plagued by an Undead Curse and those unlucky enough to be marked with the accursed Dark Sign live as the Hollowed: immortal undead who've lost their mind and indiscriminately attack others. You - the player - are one of the undead, captured and corralled into an asylum in the distant north until the end of the world. By a twist of fate, you manage to keep your mind and escape the asylum, only to be whisked away to Lordran - the land of the ancients and the origin of the four lords. You must put your immortality to use and find an end to the Undead Curse. What about the actual gameplay? 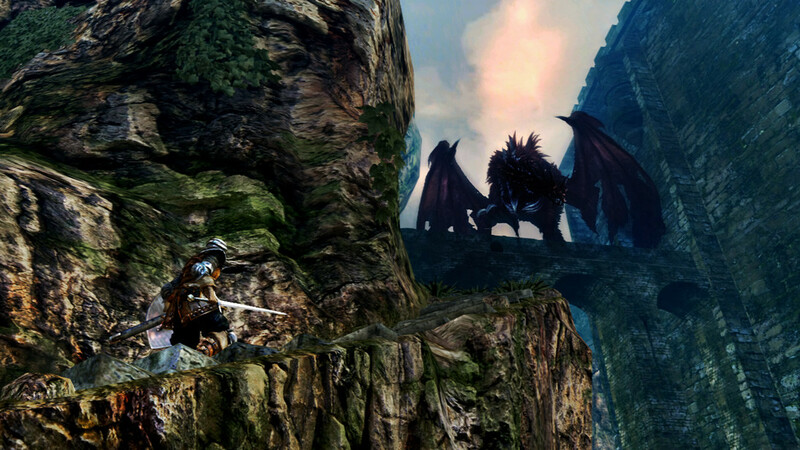 Dark Souls is a 3rd-Person Action RPG that plays like a slower, more methodical Elder Scrolls: Oblivion. You get to create your own character and design his or her face to your liking with the in-depth facial creation system. Don't like loving around with sliders? The game has random face generation features that allow you to quickly and easily create a face you'll like! You'll get to choose from one of ten classes suited to different styles of play. 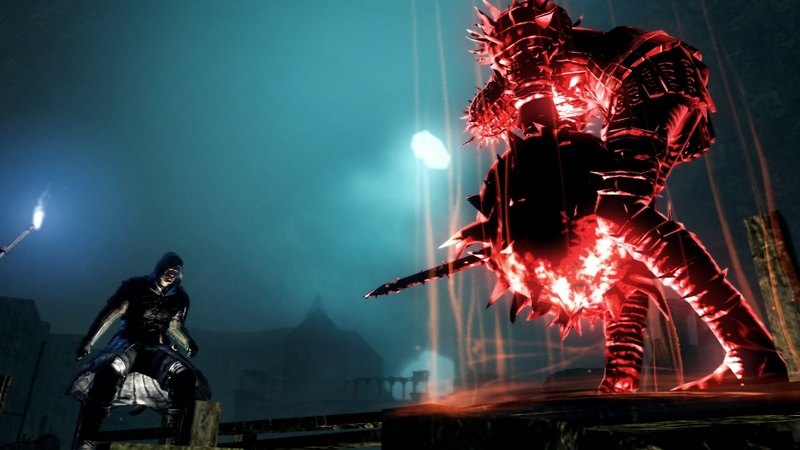 Knights and Warriors use their heavy armor to trade blows while the light armor worn by Thieves, Wanderers and Bandits improve their ability to dodge fatal attacks. Hunters take down their opponents from afar, but their bows lack the flourish of the Sorcerer's arcane bolts or the Pyromancer's explosive fireballs. New players may enjoy the edge that the Priest's healing Miracles provide while more experienced players can challenge themselves with the poorly armed and unarmored Deprived. Each class can start with a Gift that you choose; items that can give you an edge at the beginning or provide a reward later on in the game. 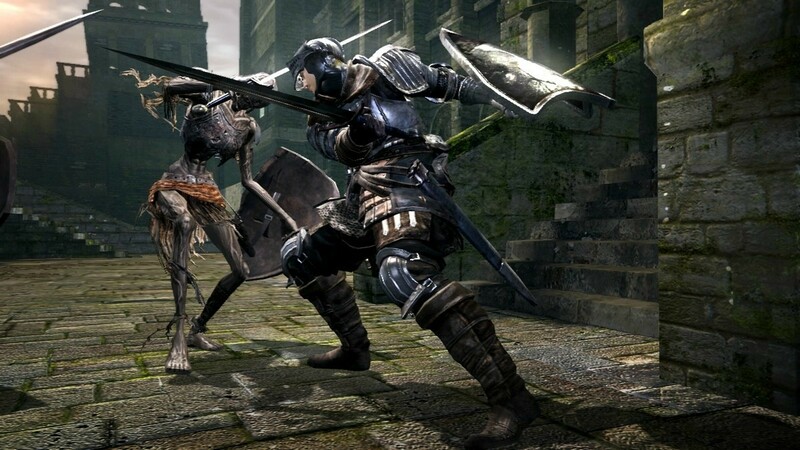 If you don't like the class you picked or wish to branch out into other playstyles, Dark Souls leveling system allows you to improve individual stats to diversify your abilities or strengthen existing ones. No matter what you choose, fighting your foes is always easier said than done. What actions you take is limited by your Stamina bar: attacking, guarding with your shield, dodging and running away all drain your Stamina bar. Stamina regenerates quickly, but you must be aware constantly or you may find yourself without enough Stamina to dodge, block or attack when you need to. 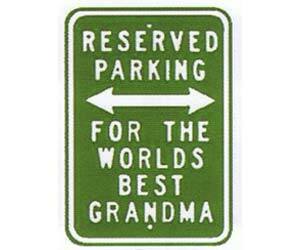 On top of that, you're also limited by your environment. Weapon swings bounce off walls, sudden drops into pits can kill you instantly and traps are hidden everywhere. The world itself is a multi-layered labyrinth of twisting paths, hidden corridors and shortcuts allowing you to travel quickly between the game's wide variety of gorgeous, hostile locales. The game is absolutely massive with secrets and an enormous cast of enemies that you'll rarely find in more than one location. It will take dozens of hours to finish the game and even then you won't be able to find everything the game has to offer. Fortunately the game has a New Game + feature that allows you to carry your character over into a fresh game with all their stats intact. Don't think that the game will be any easier the second time around: all enemies get a tremendous boost to their stats, so even the lowest level enemies become deadly once again. Even when you manage to beat New Game +, the difficulty never lets up and those enemies become stronger still each time you clear the game. 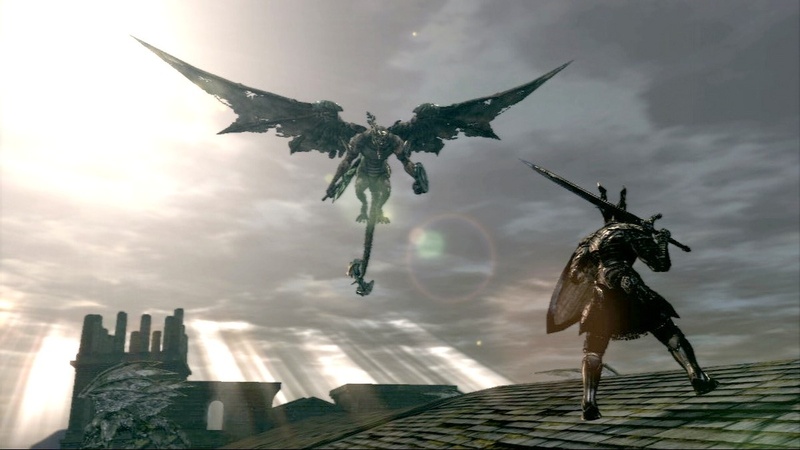 Dark Souls carries over Demon's Souls unique multiplayer, allowing players to interact with each other in ways you can't experience in any other title! Dark Souls is primarily a single player game and being online isn't necessary to enjoy the game, but the multitude of options you're given are meant to enhance your experience and make the game world more robust and exciting. By using a special item called the "White Soapstone," players can summon up to three other players around their level as friendly Blue Phantoms to help them through areas and bosses that the host can't defeat alone. Don't expect easy mode, as Blue Phantoms can't heal themselves without spells, instead getting healed every time the host player uses their healing item and they disappear after you defeat a boss. This is an "Oh poo poo, help!" 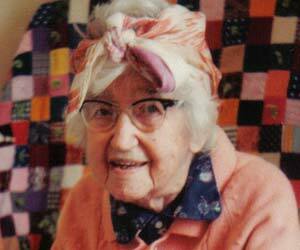 option rather than full-fledged Co-Op. There's no Voice Op on PS3, Party Chat AND Private Chat is forbidden on Xbox Live - the game will kick you to the title screen if it detects Party/Private Chat - and the players that are summoned are the first ones who touch the mark left by your White Soapstone. You can't play privately with friends unless you can constantly and consistently orchestrate some complex, failsafe plan to make sure they're the first ones to reach the mark and you can only chat with them through 3rd Party programs like Skype or Ventrilo. Also worth noting is that after meeting certain conditions, you can summon certain NPCs to help you with boss fights like you would a regular player. Gargoyles - First floor of the Chapel, near where the Fire Keeper's Soul / stairs to second floor are. There are three ways a player could be approaching this boss (elevator from Firelink, path from blacksmith, front door) but they'll all pass through this room and see your sign. Levels 1-15, maybe 20. Capra - Right in front of his boss door. No one seems to bother dropping signs or summoning earlier in the stage for some reason. 10-20. Moonlight Butterfly - Haven't been able to get a bite here in a while, but early on I had luck either outside the Crest of Astorias door and at the bottom of the Butterfly's tower, near the Witch Beatrice's sign. 10-20ish, I think. If you're a Mage or Pyro and you get summoned by a melee character you'll make them very happy. 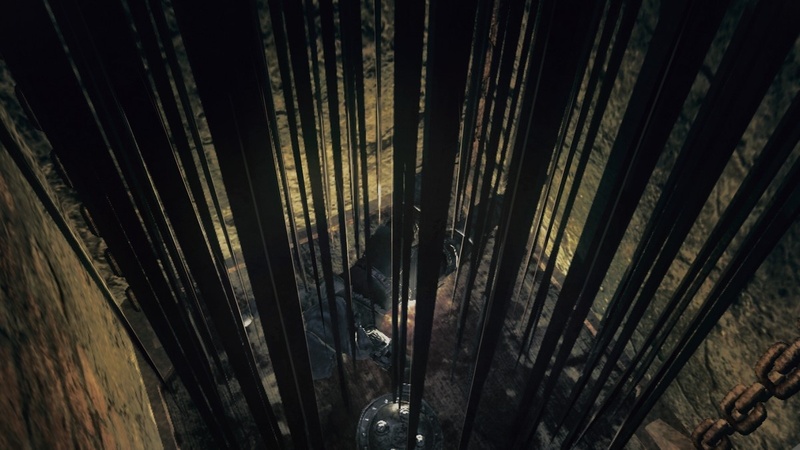 Gaping Dragon - Either by the Depths bonfire or by the stairs leading to his boss door (where Solaire's sign is). 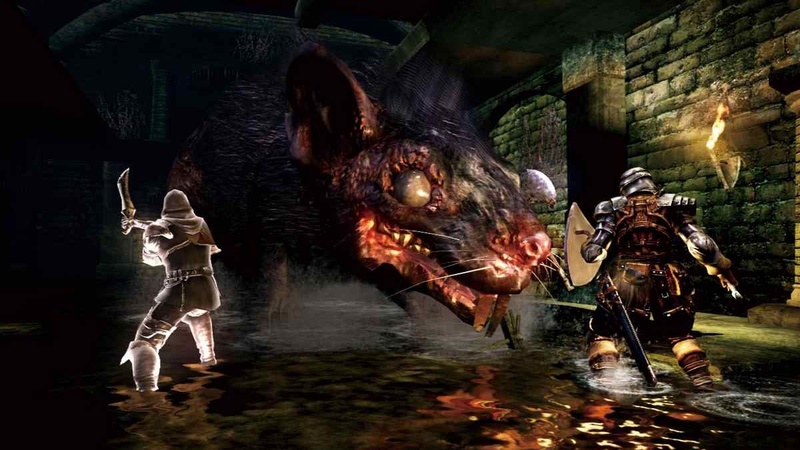 Both are pretty frequent, but I prefer the bonfire as you can farm rats/goops to kill time while waiting on the summon to bite. 15-25, maybe 30. 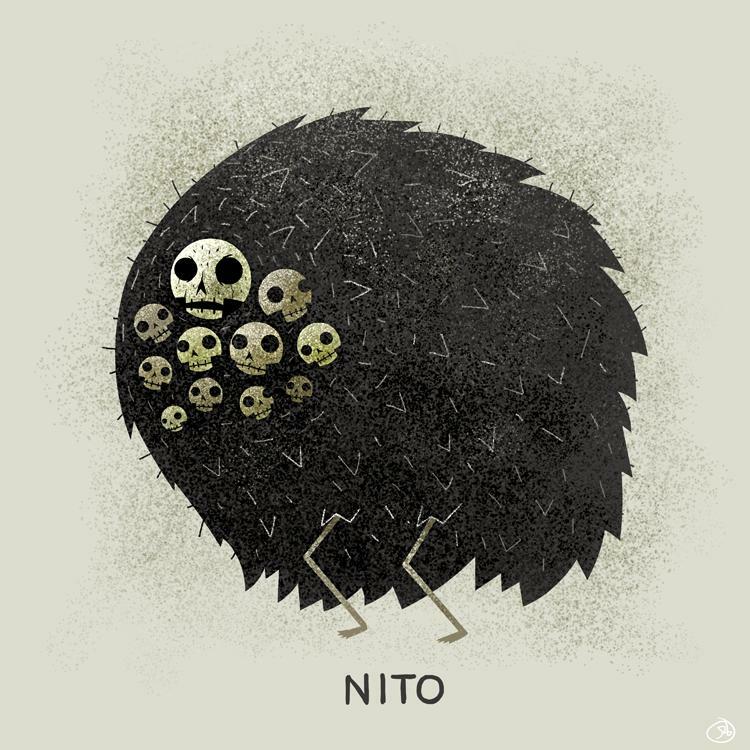 Surprisingly high number of souls for how easy he is. 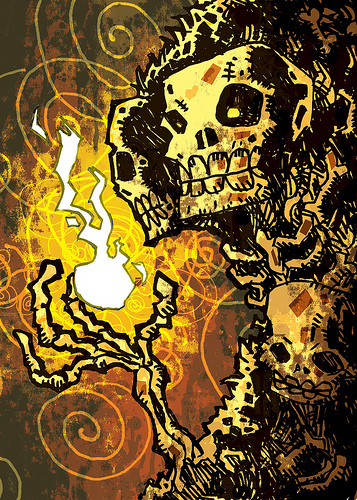 Queelag - By the Blightown swamp bonfire. You can also get bites by her door, but the bonfire is usually a shorter wait. You can farm slugs if you want to kill time. 15-35. Also rewards high number of souls. Iron Golem - Either the first room in Sen's or immediately before the boss door. If you drop at the entrance you're probably going to get someone who hasn't cleared the stage and unlocked the shortcut yet, but it's much more reliable than waiting on someone to get to the boss door. 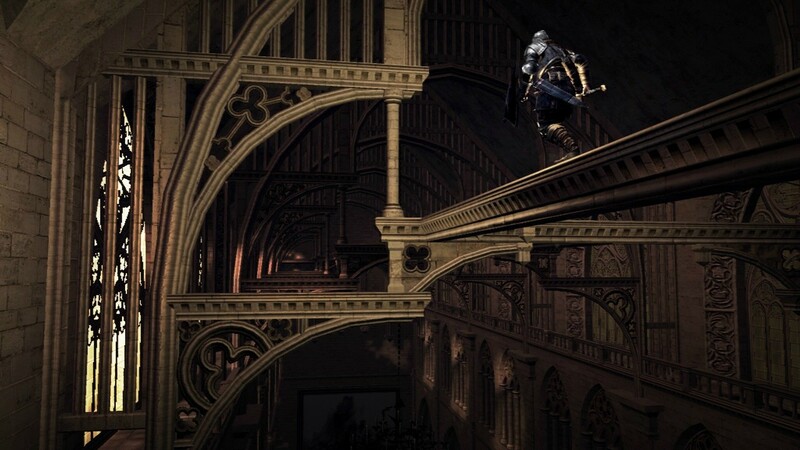 Smough/Ornstein - In the bonfire room inside the Anor Londo castle proper. It's much more reliable than dropping at the boss door. 40-55 seems to be the sweet spot. New Londo - Weirdly, I've had the best success either dropping at the very beginning of the stage, either in the plaza right near the door from Firelink/Valley of Drakes or down before the first bridge. Level range here is all kind of messed up, since you will have people plenty of people coming here with lower-than-expected characters in order to unlock a Covenant. Duke's Archives - Bonfire on the first floor near the Crystal Caves entrance. Tomb of the Giants - Either the last bonfire, or in the room before the boss door. If you choose the latter, you have the added bonus of being able to farm Humanity while waiting. 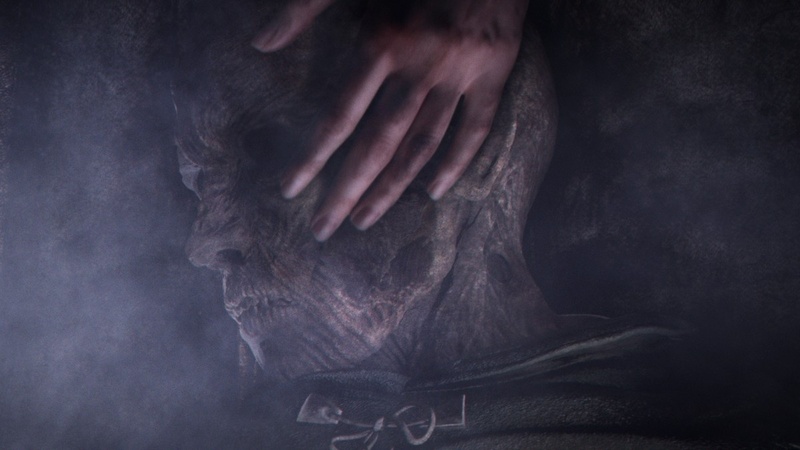 Lost Izalith - gently caress Lost Izalith. 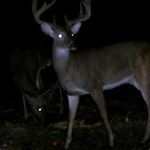 I don't think I've ever gotten any bites in the Catacombs or the Forest Covenant/Sif area, but those seem to be hot PVP spots. 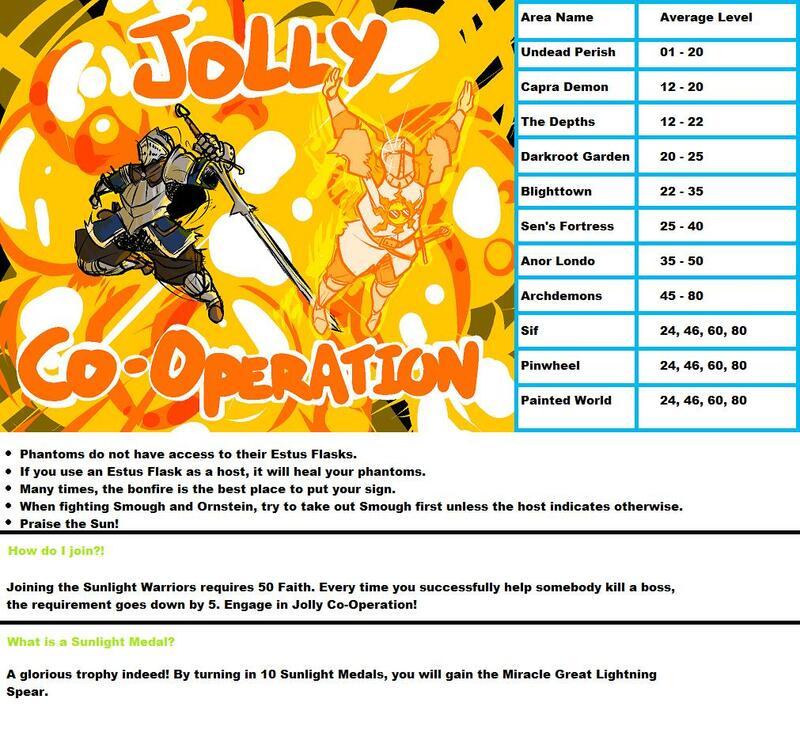 If cooperating isn't your style, you can invade players to kill them for fun and profit! By using invading items like the "Cracked Red Eye Stone," you get to stalk a random player as a Black Phantom in their own world to kill them for precious rewards! Be warned however, you can only heal yourself with spells as a Black Phantom while your prey can still use his/her healing items. Players may also be accompanied by whatever number Blue Phantoms they've summoned and the invaded player gets a reward for killing you. Even as the instigator, the risks are high. The further you play in the game, the more ways you get to invade other players. 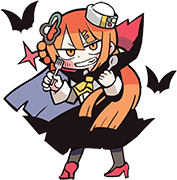 You can get items that will let you team up with up to two other Black Phantoms to defeat players trespassing in certain areas of the game, increase the number of enemies in a player's game and hunt players that betray their Covenants as a purple Spirit of Vengeance. If you want to kill other players, there's no shortage of options! Like with assisting, you can be invaded by certain NPCs like you would any other player if you reach a certain points in the game while in Human form. By far, the most frequent way players will interact with each other will be through their environments. By using an "Orange Guidance Soapstone," players can leave pre-made messages throughout the game world that other players can read. With these messages, players can help others find secrets and checkpoints or trick them into falling for traps. Even without any input the game world is bustling with activity. Players will fade in and out of your game as transparent, white Illusions that can let you see how other players are faring in the same area. Players who die in their own games will leave Bloodstains that you can touch, allowing you to see the last few moments before the player was killed and possibly learn from their mistakes. Other players will also be able to notice significant events that happen in your game: if you ring an important bell, players nearby will be able to hear it ringing. Even items you drop won't go to waste: they'll transform into powerful Black Phantoms known as Vagrants that invade other players' games and have a chance to drop even more powerful items when they're killed. There are rumors of even more obfuscated and obscure ways that players can interact with each other. What other changes have been made? Bonfires have replaced the Nexus as safe havens where players can rest. 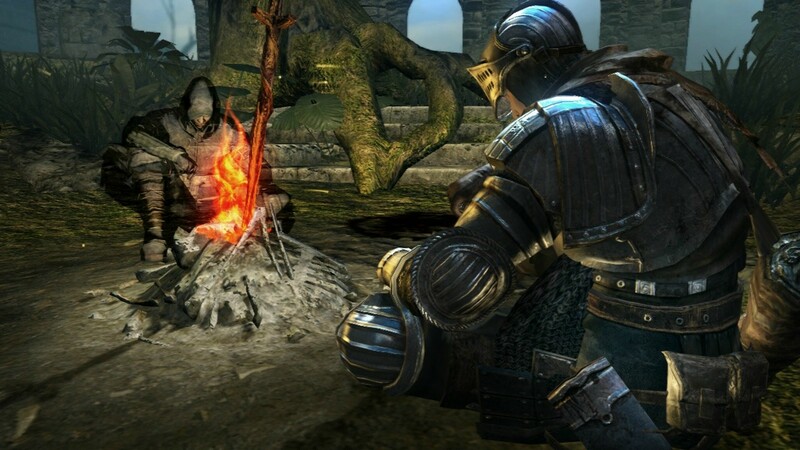 Littered throughout the game world, these bonfires act as checkpoints where players restore their health, refill their Estus Flasks, restock and exchange their magic, and level up their stats. Players will be able to buy items that will allow them to repair their weapons and stock their items at bonfires. If there are other players resting at the bonfire you're resting at, you'll be able to see them sitting around it. Estus Flasks are the main health restoring item in the game. There are a handful of other items that can restore health, but Estus Flasks are used faster and can be refilled every time you visit a bonfire. Estus Flasks can also be upgraded to restore more health per-use. Humanity is a new, secondary resource to the game that you can gain by killing monsters or by using special Humanity items. 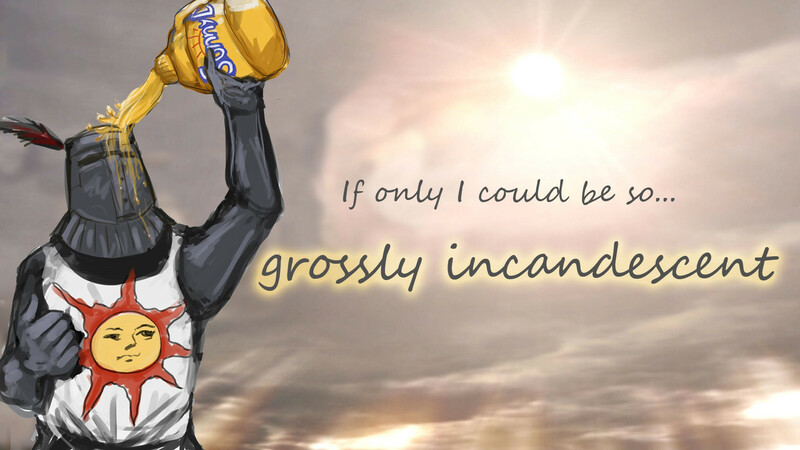 Humanity can be spent at bonfires to restore your character back to Human form or to strengthen that bonfire up to three times, giving you five more uses out of your Estus Flask for each strengthening every time you use that bonfire. Like souls, Humanity is lost when you die and you only have one chance to regain it if you can get back to your Bloodstain. 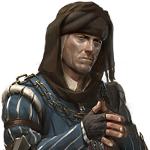 Covenants are special factions that your character can vow his or her loyalty to. Joining these Covenants yield special rewards and privileges, but can also hold dire consequences if you betray them. There's no longer Item Burden in the game, you can carry everything you pick up indefinitely regardless of weight. Of course, this means your inventory will eventually become packed with items you have to sort through. You'll be able to purchase a chest to store items in and eventually you'll find an NPC that will take weapons and armor in exchange for a small amount of souls. 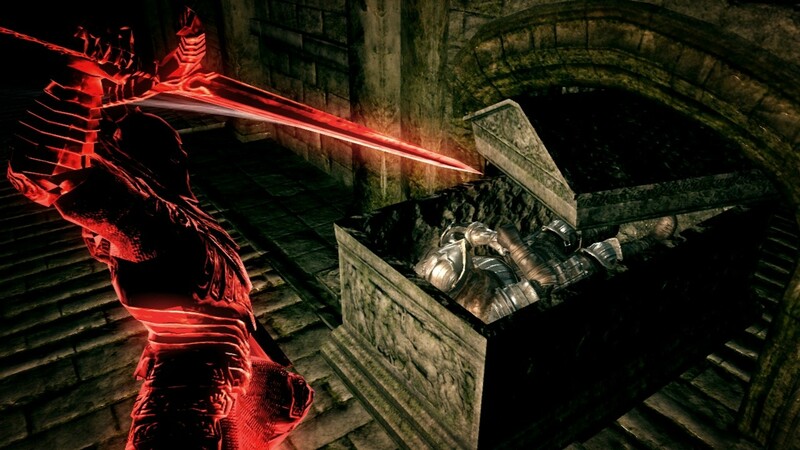 Poise is a new stat that measures hyper armor, or what kind of hits you can take before you get knocked out of 'offensive' animations - attacking, using Est/items, running - and doesn't affect your dodge animations at all. The higher your Poise, the more powerful attacks you can take without getting knocked out of animations. Light armors generally have no Poise, while Heavy armors will have more Poise the heavier they are. Not all Heavy armors have more defense than lighter armors, so remember to check the Poise of an armor with Square before deciding which piece of armor to wear. gently caress this game! It's huge, difficult and I don't know what to do! The community behind the wildly successful and informative Demon's Souls wiki have made one for Dark Souls. It's a little bare right now, but it'll be sure to fill up in no time. If you can't wait or don't like going to a computer to reference information, there's this awesome hardcover guide written by Future Press. These are the same dudes who were responsible for the unbelievably comprehensive 400-page Bayonetta guide, so it'll be well worth checking out. I'm stuck in a certain area. Any tips? Help! I've been cursed and I keep dying in one hit to everything! What can I do?! You need to be able to get back to the undead asylum, which requires the elevator in the back of the firelink shrine to be active. To do so, you must have access to the elevator that goes down to Fire Shrine from the Church, from the bottom, when the elevator starts moving up, you must move forward and drop on top of the area where you exit/enter the elevator at the bottom, follow the path to the right, on top of a little green patch, look down, and you will see a broken column, do a roll towards that broken column and land on it, and go across the beam, from there climb up the stairs all the way to the top, where you will find the craw's nest, when you step in, you will get a prompt to "Curl Into a Ball", if you crawl into a ball, about 30 seconds or so, the craw will pick you up, and bring you back to the Undead Asylum. Then trade one red invasion stone shard with the crow for two purging stones. This is NOT the nest you're dropped off on - it's on a precipice nearby. You'll hear a message when you find it. Remember to drop the red invasion stone shard IN THE NEST and then reload/commit suicide in order to get the traded purging stones to spawn in the nest. I'm still not sure... What are the reviews like? I want the game, but I can't decide for which system! How do they compare? According to currently available information, both versions perform nearly identical. The Xbox 360 has only one clear advantage over the PS3, and that's the ability to install the game onto the console. Likewise, the Playstation 3's advantage is that uses a controller more suited to the game; the buttons used for defending and attacking are, respectively, L1/R1 on the PS3 and LB/RB on the 360. Some people find using the shoulder buttons on the 360 controller uncomfortable and there's currently no options to re-assign commands on the controller. The 360 controller also has a worse D-Pad, which is used to switch items and weapons. If none of the above concerns you, feel free to get whichever version of the game you like. I'm new to the game. Got any tips? Spend as much of your souls and humanity as often as you can and NEVER horde them. Both resources can be very easily lost forever and you have essentially unlimited income of each, so souls and humanity you spend are worth far more than the ones you save in the long run. If you find it difficult and more time consuming than usual to kill enemies or bosses on a certain path, turn back and go explore someplace else. 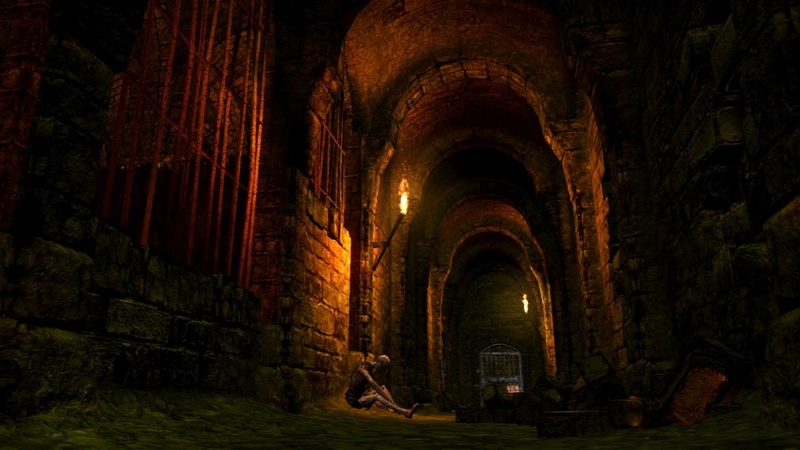 You may find an "easier" path and the souls/items you obtain there will make you more ready to revisit troublesome areas. Improving Vitality and Endurance is NEVER WRONG. More health and stamina is ALWAYS a good thing. Do not neglect your shield; it WILL save you, time and time again. 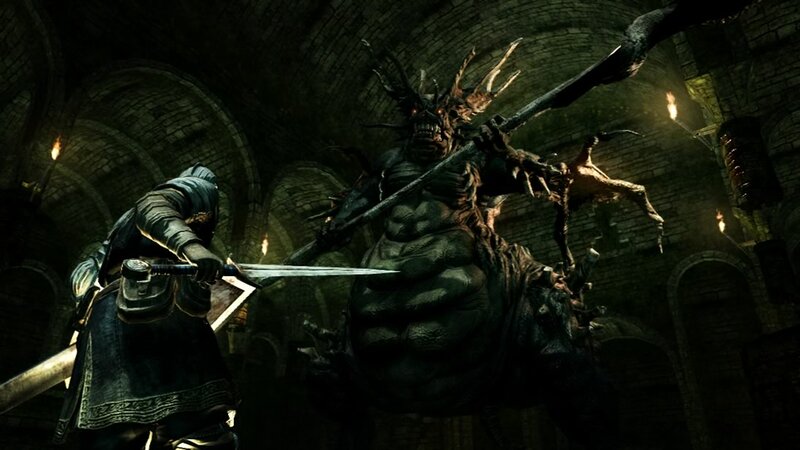 Dark Souls doesn't feature a traditional co-op/PVP multiplayer system. You won't be able to play with your friends unless you jump through a bunch of specific hoops so don't expect to reliably co-op through the entire game with a buddy. This isn't that type of game. There's no VOIP on PS3, Party Chat AND Private Chat is forbidden on Xbox Live - the game will kick you to the title screen if it detects Party/Private Chat - and the players that are summoned are the first ones who touch the mark left by your White Soapstone. You can't play privately with friends unless you can constantly and consistently orchestrate some complex, failsafe plan to make sure they're the first ones to reach the mark and you can only chat with them through 3rd Party programs like Skype or Ventrilo. ※ More changes will be announced at a later date. Very nice OP, this game is going to be absolutely fantastic. Maybe some of the goons who have the game already can share some of their first looks in the thread to give some people more of an idea. Personally I'm going to fat roll my way to victory! Edit: Oh and another tip to add at the bottom there. - Do not neglect your shield, it WILL save you, time and time again. This here is a very good OP. 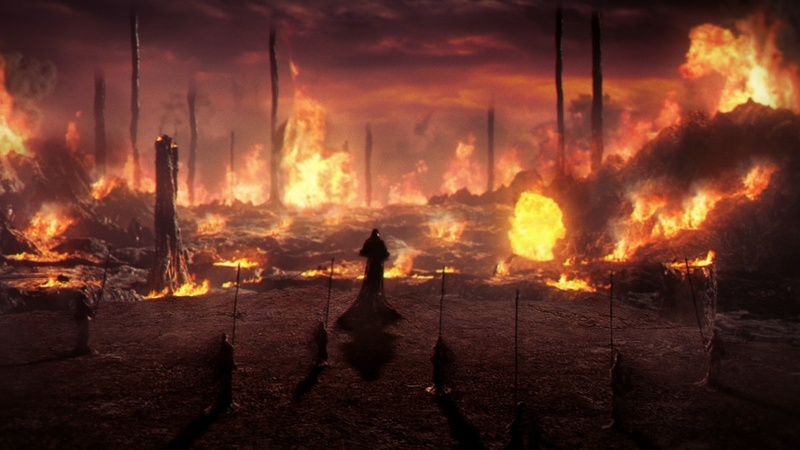 The real Dark Souls thread starts here. Hey, man, I distinctly remember this being an episode of Spongebob. Uh... I imagine the policy on spoilers is "put them in spoiler tags." Don't tease the Octopus, kids! For now, pretty much the same as the previous thread: anything other than general gameplay information should be spoil-tagged. For how long is generally up to how the thread feels, but not for a couple months at least. Aside from the controller issue, isn't the 360 version "heavily compressed?" 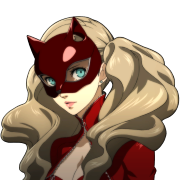 Same as any other game, if you think it might be a spoiler, throw it in some tags. Looking at some of those photos in the OP I have to ask. Is that a loving cat? Not really. If you take a look at the videos on Gametrailers (if you can stomach 14-15 minutes of footage being chopped into three minute chunks), most of them are on the 360 version of the game, and there doesn't appear to be much of a discernable difference. I guess I should have been more specific. So I have a question for people that already seen/own the game, how often do you get the opportunity to use the falling stab move? I've seen it used on a few of the early boss fights but I assume normal enemies take damage from it as well. 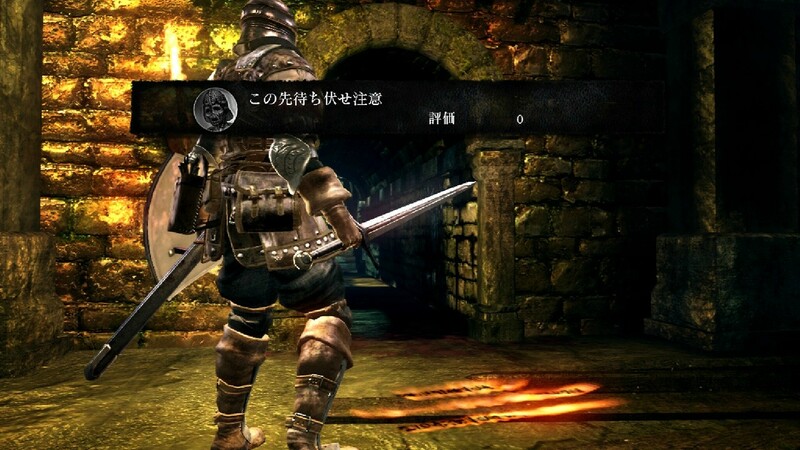 However, if players engage a Party Chat session, Dark Souls will instantly kick you out of your current game and boot you to the main menu. This is loving terrible. There's support for developers to make party chat not work. Why not use that? Why kick you out of the game instead of just muting your party? They literally had to go out of their way to come up with a more intrusive way to be intrusive here. I don't have a PS3 so I missed out on Demon's Souls. From what I watched of Squint's LP, it looks like an awesome game with tons of replayability. I hope Dark Souls turns out as good because it's going to be one of the few games I spend the full 60$ on. Really nice OP, by the way. I'm a huge fan of dying and am looking forward to this game. So do we have a preview or anything of the futurepress guide? Is it going to be as glorious as the Bayonetta guide? It is a cat and it's so much more than a cat. I'll leave that to your imagination until you fight one yourself. From all current information, this was just another console-flame war rumor. Thanks for all the props on the OP, folks. Greatly appreciated. No, but I ordered it and it should be delivered the same week as the game. I'll be sure to let you know how awesome/awful it turns out. Its so close. I can taste it. And it tastes like death. This game coming out in a week is why I finally got around to mailing sony to opt out of the arbitration and finally install the update. I cannot wait to get my rear end handed to me by some Asian players who've had the game for a week longer. Who else is keeping a notepad handy to write down the reasons for all of their deaths? I know I am. Not only would it be funny, it would also make you realize where you can improve how bad at this game you are. Mr. Carpainter then others. Even if I become someone's steak dinner, I'll still respect him. Just to make sure... since Dark Souls got rid of the whole Body Form & Soul Form mechanic, where a Body-form player can only summon Soul-form players... In this game, you can summon ANYONE using the White Soapstone? Their Humanity amount doesn't matter? That's downright discourteous. So be it, we'll improvise. 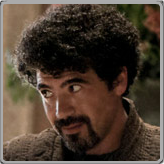 And what do we say to death? Pretty sure it's basically the same. You need to restore your humanity at a bonfire to be in "human" form, rather than desiccated zombie form, to summon blue phantoms or be invaded by black phantoms. To save the world from the expanding Zone. From what I understand, the game is only 3.6~ gigs, as it was ripped by some pirates. I'm pretty sure that "heavily compressed" is a bunch of bull and just brought up so people won't get it on the 360 or something. It was a horrible attempt at starting up a console war, I think. I'm sure it'll be up there. But, coming from just getting Plat for Demon's Souls. I have my hopes set high. Nice to meet ya, hee ho! 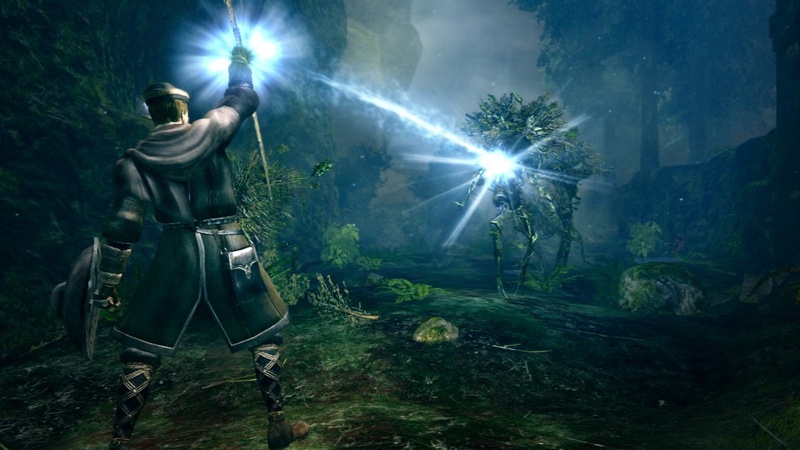 I've yet to play Demon's Souls, and am kind of interested in this game. As somebody who plays a lot of games such as "Ghosts 'n Goblins" and more recently stuff like "Dungeons of Dredmor," and thus loves playing games where I die constantly, is this game right for me? The only barrier I can think of that would detract would be controls, as I do enjoy that "simple-to-learn, impossible-to-master" design of game. Are the controls for either game that elaborate? Are the controls for either game that elaborate? Not in the slightest, honestly. It's pretty straightforward stuff. Horrible Engrish is still in the American version, I hope. The game won't be the same without YOU REVIVED TO THE HUMAN. Not at all, they're very simple. Triangle/Y to switch from one hand to two handing your weapon. Haha, it's Toothless from How to Train your Dragon. Too bad he's about to kill that poor soul. The game feels very natural and is probably one of the easiest control schemes to get used to. Altho in the first I found I accidentally ate a lot of the herbs. Mainly in a panic though. Thanks for the OP it looks great. Been checking out the soundtrack and there are some really great pieces. Like this one. I like that the Souls games leave the music for the boss fights, and just go with ambient noise for the levels. Makes the tracks seem more powerful when you don't hear them all the time. That actually does sound pretty simple. And everything else mentioned in the OP makes it sound like combat relies on stuff like paying attention to attack animations and timing, so that sounds like something I can get into. Like, Battletoads speederbike level get into. Gonna have to grab Demon's Souls on the cheap to see if Dark Souls will be something I wanna grab at the higher price point. There aren't any fancy combos or terribly specific special maneuvers, you have a pretty simple set of moves and the hard part is using them at the right time and in the right direction. Tried doing a heavy attack while some zombie fucker is already in your face? He gets in a quick chop while you're winding up and interrupts your swing. 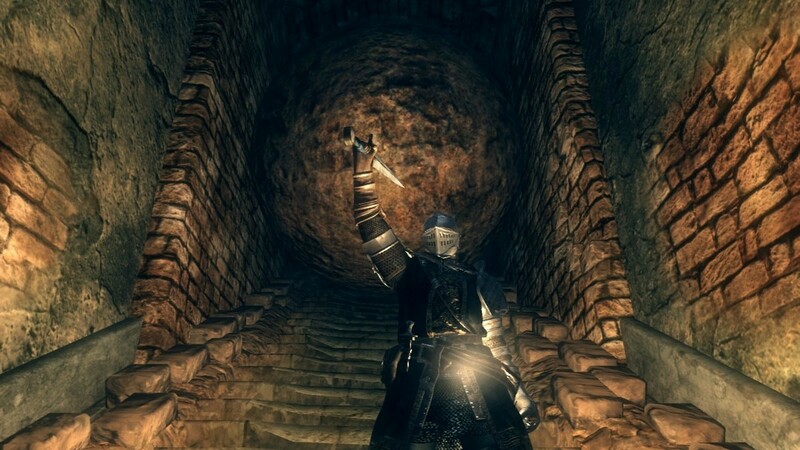 Try swinging a two-handed greatsword in a narrow hallway? Your blade clumsily hits the stone beside you and makes a few sparks. Keep your shield up for too long while you try to hide behind it? Run out of stamina, your arm gets tired, and they brush your shield aside and decapitate you. Dodge too soon when someone's getting ready to swing at you? They wait a moment and smash you while you're recovering from your dive to the side. Try to do some fancy twirling parry-riposte maneuver with your sweet-looking dual scimitars? It's possible, but if you miss the split-second timing at any point against any of the three dudes ganging up on you, you will be eviscerated. If you try showing off with some fancy poo poo against another player, you will just embarrass yourself, then they will kick your teeth in and laugh while they run off with your lunch money. So yeah, totally an 'easy to learn, hard to master' thing. The stars aren't in the right places. Has anyone else been reading the covenant descriptions on the wiki? Apparently joining the Forest Hunter covenant lets you work for a huge cheshire-like cat who summons you to the forest area to kill non-covenant members, rewarding you if you succeed slaying trespassing players but not allowing you to kill a lot of the local monsters. That sounds like the kind of PK I could get used to, like the Old Monk PvP in the Tower of Latria but having an actual semi-RP reason and a whole level to stalk your prey in. Going hunter with that camo spell suddenly sounds even better. Also, any sighting of fist/claw weapons yet? You picked pretty much the two best games to compare it to, because its often compared to oldass NES platformers like Castlevania and Ghosts'n Goblins, and it has sort of the same reward structure as roguelikes (but arguably less punishing). How to play Demon and Dark souls co-op. 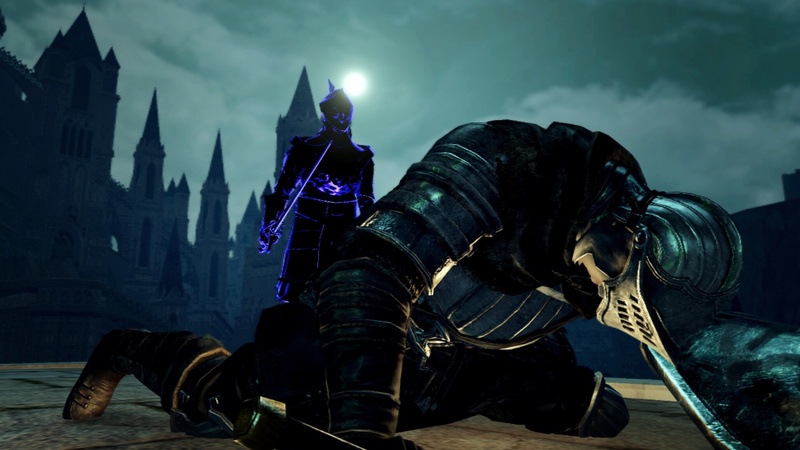 NOTE- this is assuming the blue phantom system in dark souls works the same as demons souls, or close enough. Make sure both players have a blue eye stone. 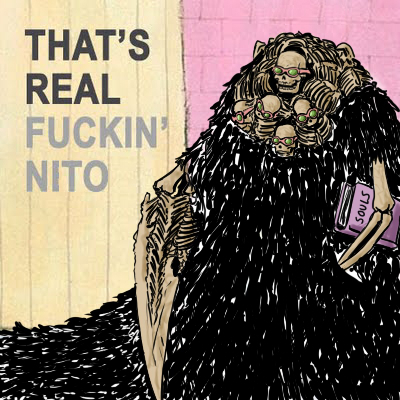 I dont how long this takes in dark souls, but you get one for beating 1-1 in demons souls. Decide who gets to "go first". Player 1 should load into an area in body form. Player 2 should load into the area in soul form. Player 2 should find an area he can set down his soul sign. Try to make it out of the way, decreasing the chance someone else will summon you. Player 1 summons player 2, play co-op! 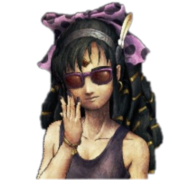 Remember, you can always white eye stone back to your world if someone who isnt your bro summons you. Now here is where it gets tricky. Player 1, being the person in body form, will have just beaten and gotten credit for a boss. Player 2 will not have. Player 2 should now enter an area in body form. Player 1 should join the same arena in soul form, repeating the same steps above. You don't have to do the same stage back to back either. You could do 1-2, then switch, and then do 2-1. As long as you keep track of who has killed which bosses, and keep alternating, your soul levels raise at the same time and you should be able to play the entire game co-op. Sure, you might get a couple soul levels ahead of your buddy because you did 4-1 and he did 2-1 or something, but your never gonna get far apart enough that you wont be able to summon each other, and it will all even out the more you play. Playing like this also really changes how you can play the game. The miracle that fully heals other players is suddenly amazing, its now possibly to play 100% archery, ect. Thanks for sharing that, I didn't know they had been posted anywhere yet. I loved listening to Demon's Souls music in my car and I'm liking Dark Soul's soundtrack just as much. Especially the larger number of opera-like vocal tracks; I'm always a sucker for that stuff whether or not it's actually any good. That actually does sound pretty simple. And everything else mentioned in the OP makes it sound like combat relies on stuff like paying attention to attack animations and timing, so that sounds like something I can get into. You've got it. The most complicated the controls get is sometimes you have to press a direction and a button at the same time; the most advanced any combo gets is tapping the attack button until your stamina runs out. Timing and memorization is key, but don't neglect the tools the game gives you: kicking/pushing an enemy (forward + attack) can cause normally defensively sound enemies to stumble, and the few other moves have their own uses. 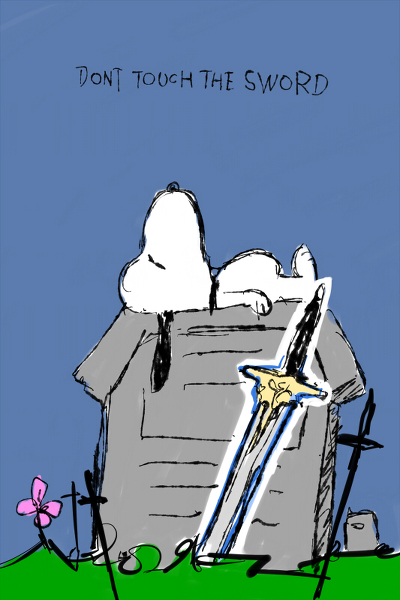 Have fun with Demon's Souls. Nice job with the op. Can't wait to torture myself with this game.